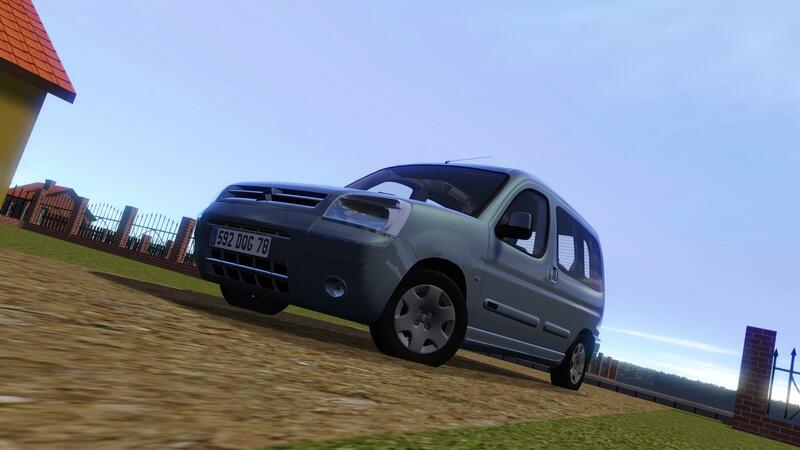 Citroen berligno v1.00 For racer, version CG only and works best with RC5Official colors, choice between familly or van versionEngine is 1.9D 71ch/125NmScripts :Indicators (Q for left, E for right T for Hazard) thanks to john the lemon for the scriptTo change color/version, just run configurateur.jarEnjoy ! Once again, an excellent job, thanks! 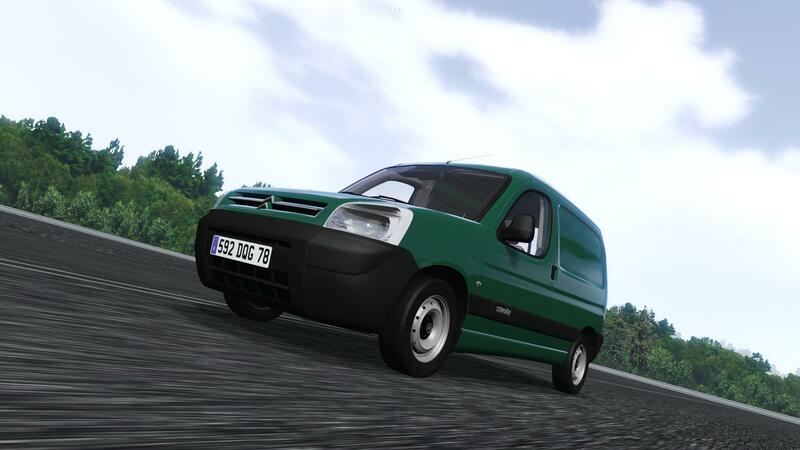 Racer v0.90 RC5 he says.